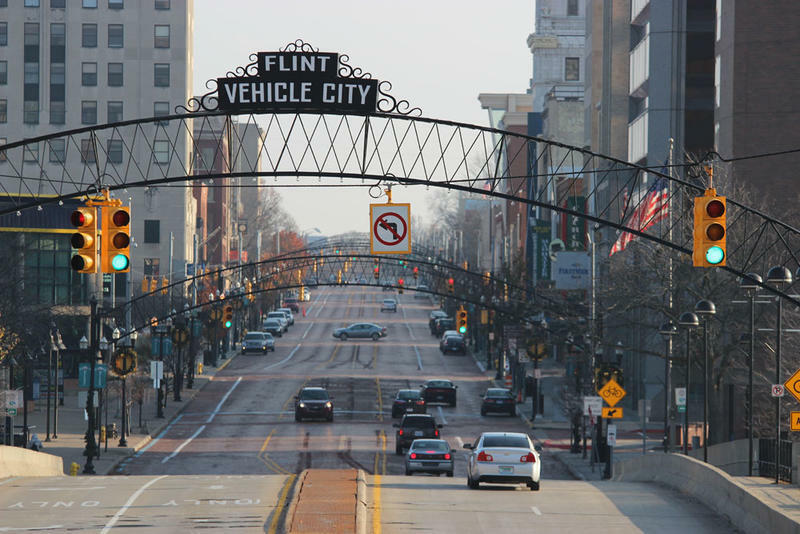 The state says warm weather is partly to blame for an increase in the number of legionella-related illnesses – including Legionnaires’ disease – across Michigan. From January 1 through July 6, the state Department of Health and Human Services confirmed 135 cases. That compares with 107 cases during the same period last year. 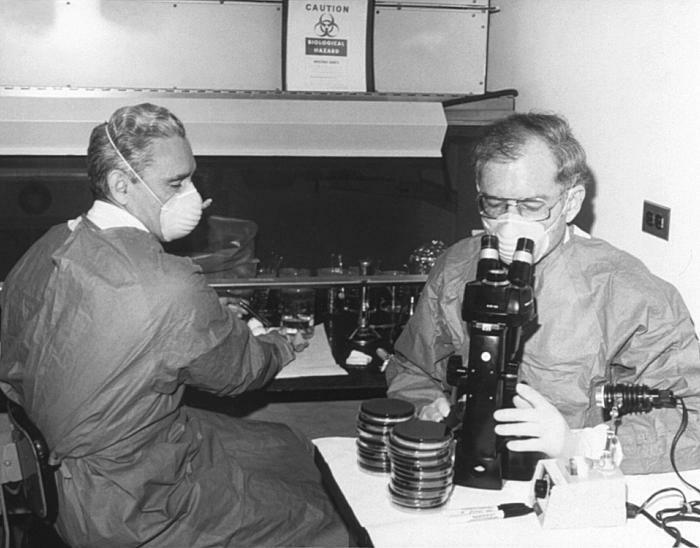 MDHHS is investigating the cases with local health departments. 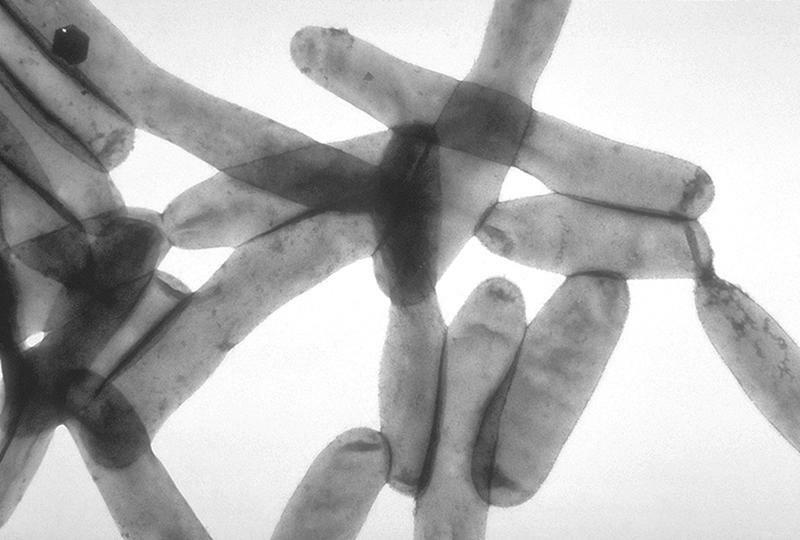 The bacteria that causes Legionnaires' grows faster in warming, stagnant waters, so it's most common in the summer and early fall. 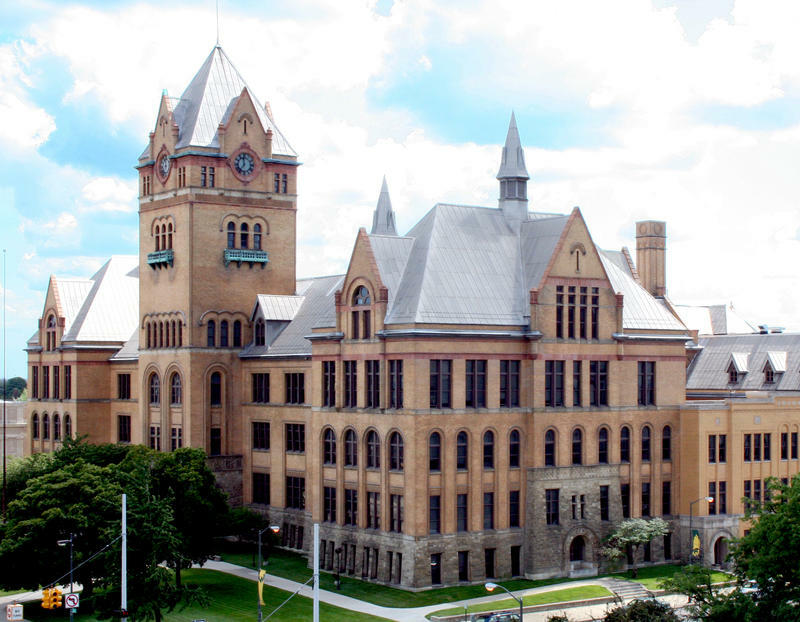 Stateside’s conversations with Steve Carmody, a Michigan Radio reporter, and Peter Henning, a Wayne State University law professor and former federal prosecutor. 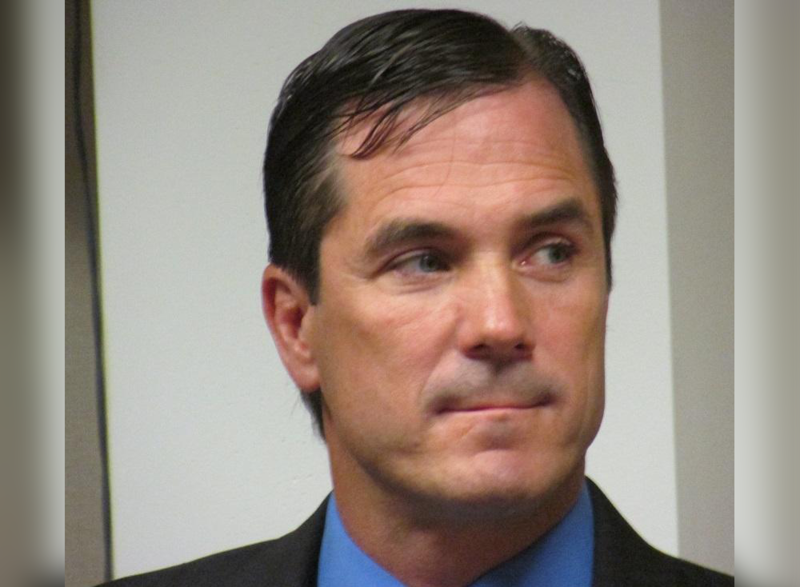 A Flint water researcher might have thrown a monkey wrench into prosecutors' case against Nick Lyon, director of the Michigan Department of Health and Human Services. Lyon is being prosecuted by the state on charges of involuntary manslaughter and misconduct. 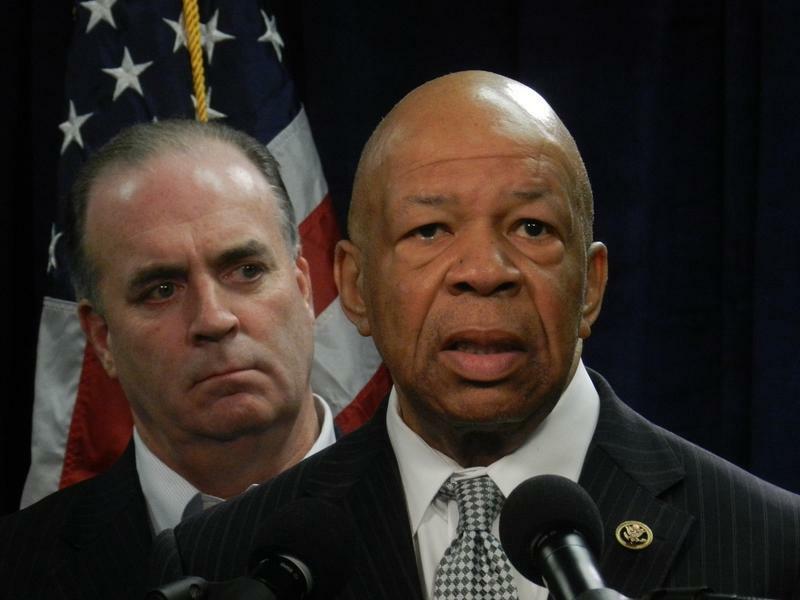 Another agency official is charged with obstruction of justice. 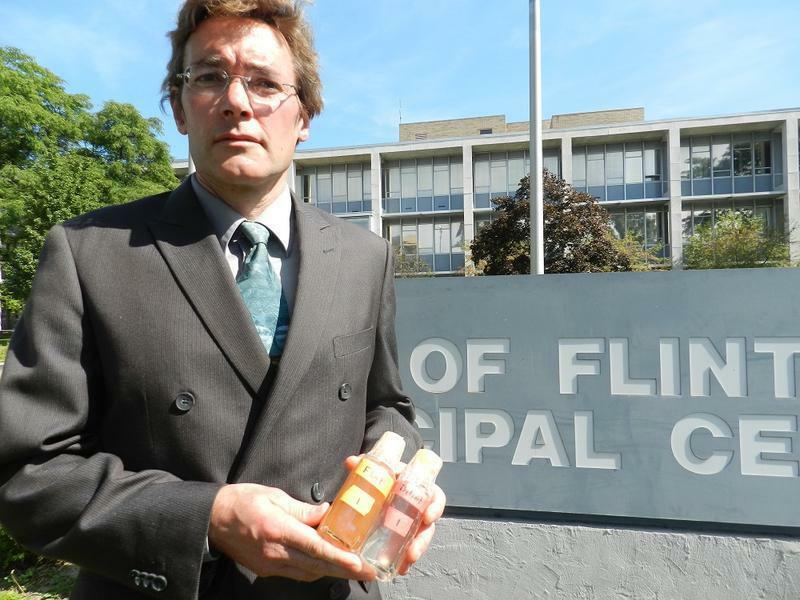 The wrench: a complaint lodged by Virginia Tech professor Marc Edwards, the researcher who first came forward with evidence that Flint had elevated levels of lead in its drinking water. 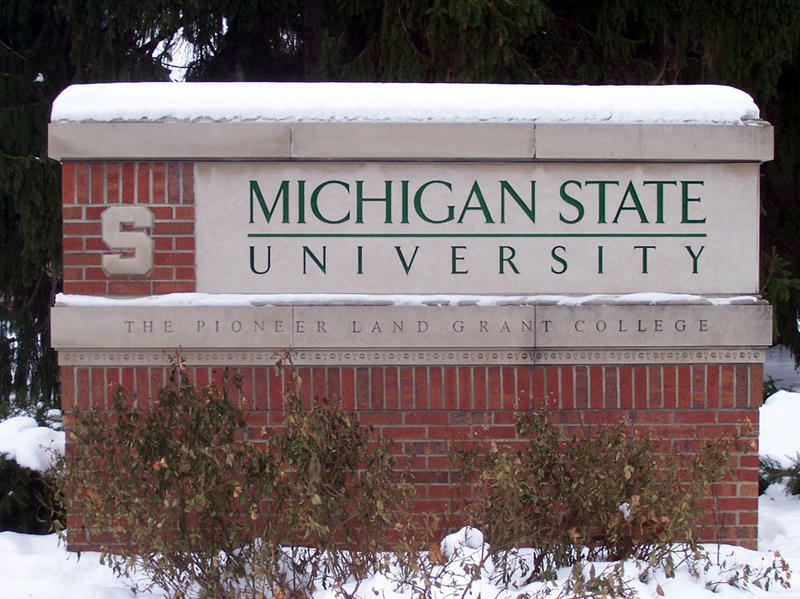 A congressional committee has asked Michigan Gov. 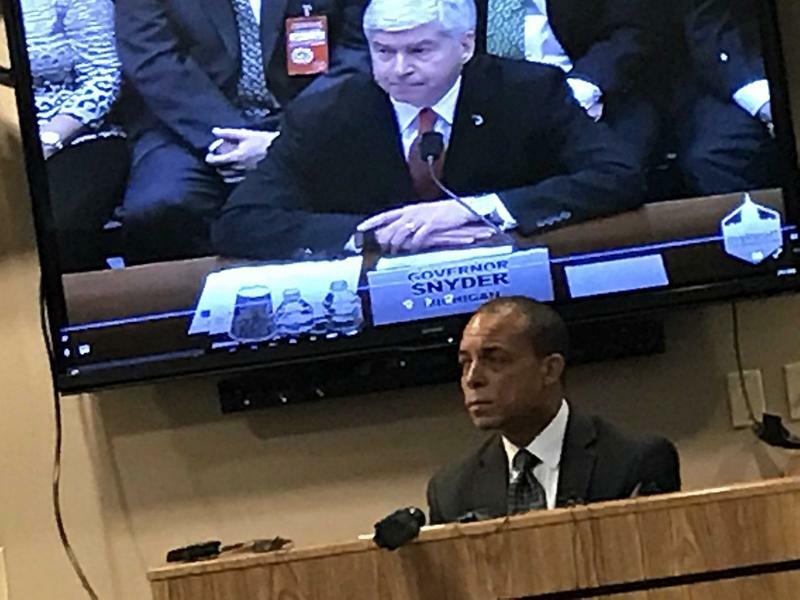 Rick Snyder to address when he learned about a fatal outbreak of Legionnaires' disease during the Flint water crisis after an aide contradicted the governor's timeline. 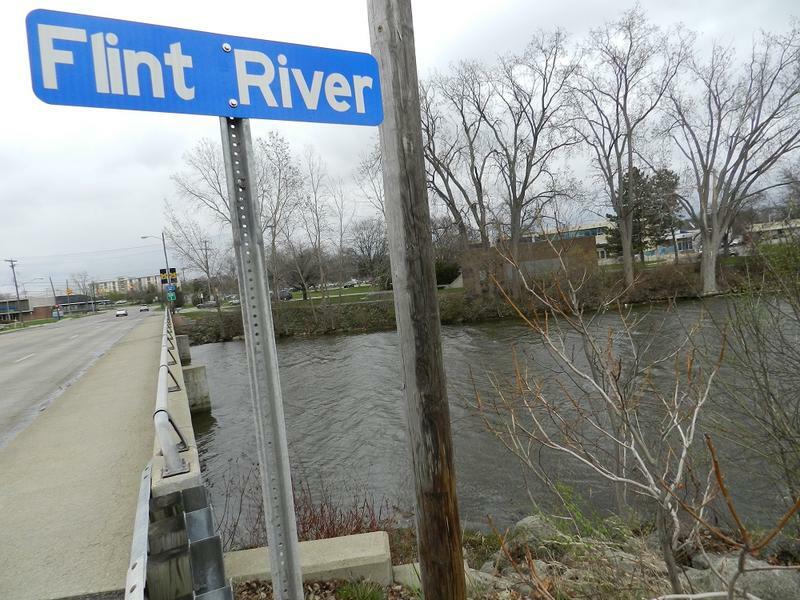 The family of a Grand Blanc woman, who family members believe died from Legionnaires’ disease in 2015, is suing Governor Rick Snyder and McLaren Regional Medical Center, among other named defendants, in a lawsuit filed Thursday. 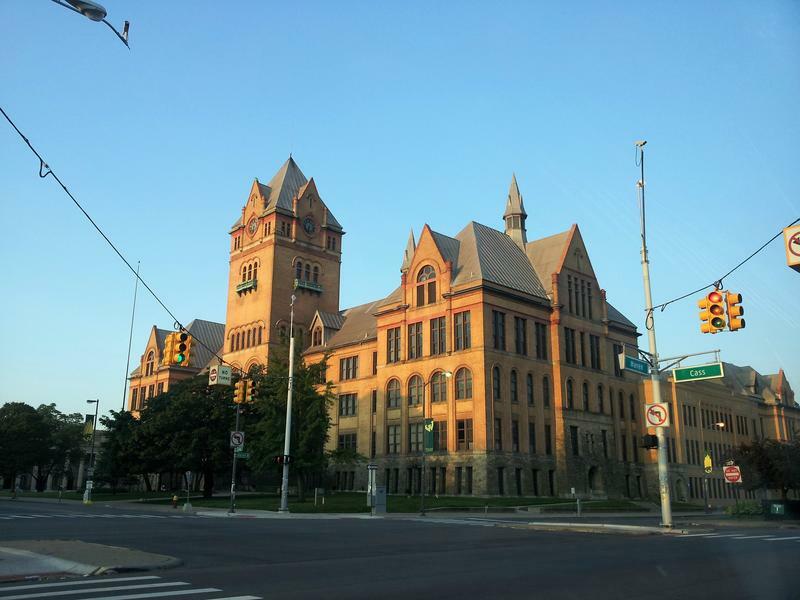 Bertie Marble died March 20, 2015 while she was a patient at Flint’s McLaren Hospital. Attorney Bill Goodman is representing the family members that filed the lawsuit. 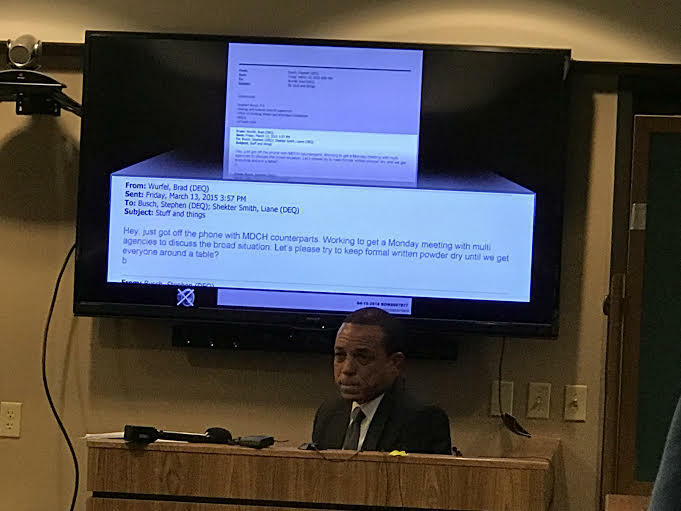 He claims the decision by state officials to switch Flint's water source to the Flint River exposed Marble to Legionnella bacteria, and that state officials and the hospital failed to tell patients at McLaren about the risk.